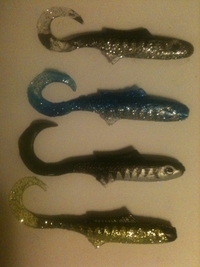 Great for all types of freshwater fishing. Discontinued product. Color substitutions will be made for OOS colors.